SUPPORT SMOKEY BONES IN RAISING $50,000 FOR THE FISHER HOUSE FOUNDATION DURING THE MONTH OF JUNE!!! 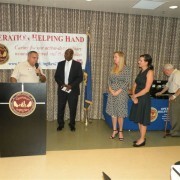 Celestar was happy to be a sponsor for the June Operation Helping Hand dinner held at the James A. Haley VA Hospital SCI Building. 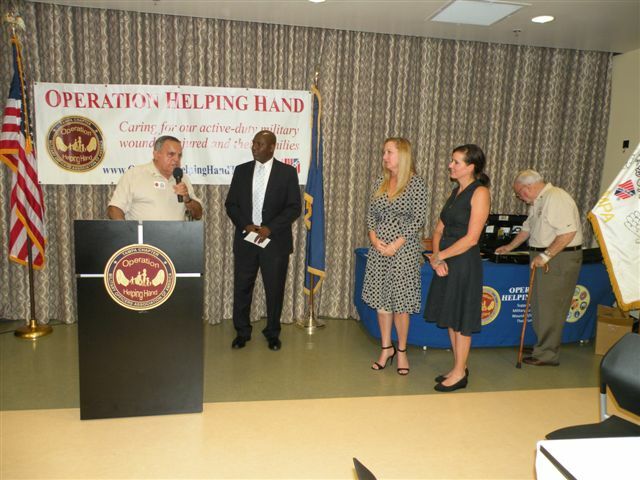 Since 2004, Operation Helping Hand has extended all necessary efforts to assist and support over 950 military wounded/injured being treated at the James A. Haley VA Hospital, and many of their visiting families. The main purpose of the monthly dinners is to let the patients and their families know that we recognize, honor, support, and thank them for their sacrifices and for what they have done for us. Celestar Holdings Corporation announced today the promotion of Lori Larsen to Chief Strategy Officer. 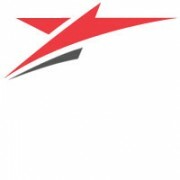 Ms. Larsen will be responsible for the development and execution of Celestar’s strategy as well as identifying growth opportunities across the subsidiary companies. “Lori has been a critical component of Celestar’s growth and success. She joined the company in 2005 as a Program Manager and quickly rose through the ranks of management. She has helped drive Celestar’s growth from a startup business to a successful mid-tier enterprise”, said Gregory Celestan, Chief Executive Officer of Celestar Holdings Corporation.